International Women’s Day was just a few days back, but South Africa’s National Women’s Day happens in the late summer, on August 9, commemorating the day in 1956 when 20,000 women marched to government centers in Pretoria to protest the law requiring black women to carry a pass to be in public spaces. 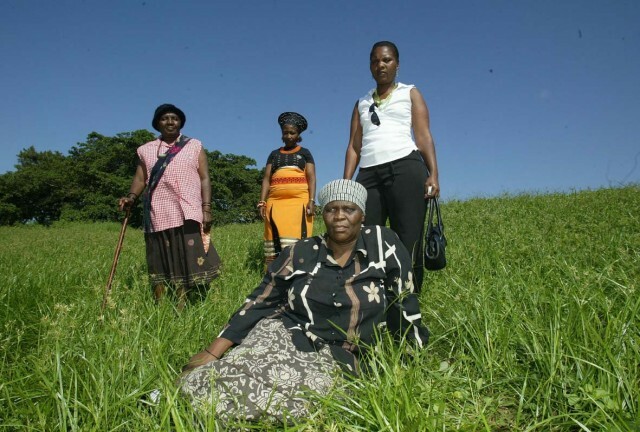 In recognition and celebration of South Africa Women’s Day, The Cultural Explorer, a volunteer vacation in South Africa specialist company, is launching several Women’s Empowerment trips in 2011. The Zulu Empowerment Trip is in partnership with the Rural Women’s Movement in South Africa, and will have visitors teaming up with local women launching their own businesses, to coach and mentor, as well as create workshops with women and girls in Kwa-Zulu Natal. Their Making a Difference in South Africa trip focuses on schools and the educational system in rural villages. The Meet the Women of South Africa trip is for women volunteers exclusively, and will be an opportunity to be immersed in the activist world of South Africa’s women’s movement throughout Johannesburg, Durban, Kwa-Zulu Natal, and Cape Town. The Cultural Explorer will also gladly custom-design a trip for you to go to South Africa and be of service in your own way, sharing your strengths, and learning more than you ever imagined you could. It is an amazing way to experience what has to be one of my very favorite places on earth.